Cleaning hacks are a moms best friend. 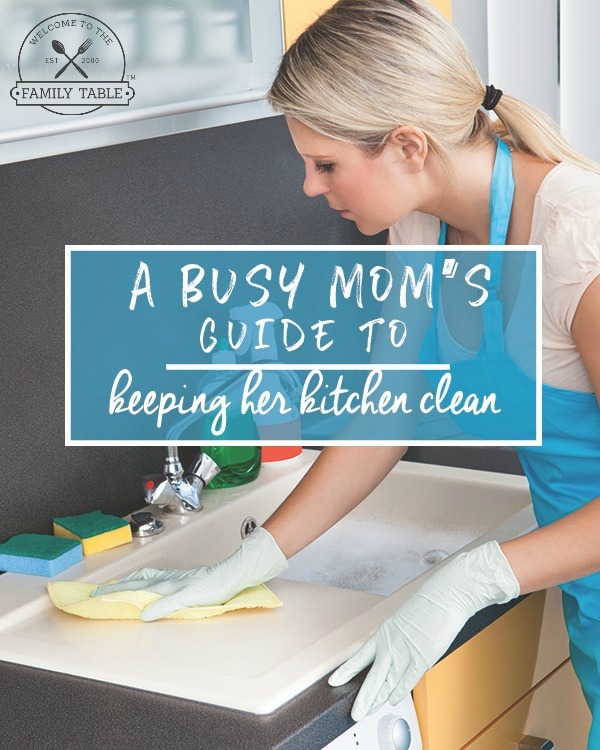 The truth is that I don’t now a mom that has the time to clean the way she wants to because they are so busy. Nearly everyone can agree that moms do a lot of work; from taking care of the children, keeping the household running smoothly and trying to work to earn a bit of income for the home. Moms really have a lot to juggle. And the truth is it can be quite stressful. As a busy homeschooling, work-at-home mother of three, I’ve had to figure out a lot of cleaning hacks to help me stay sane along the way. 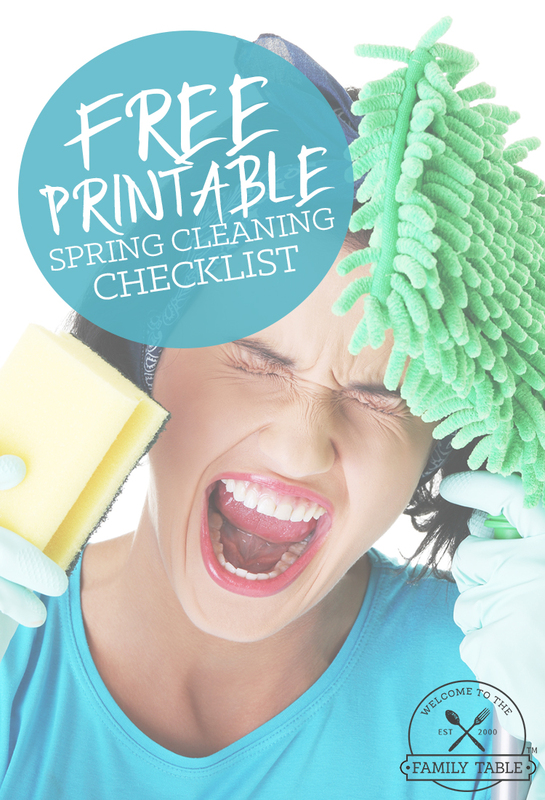 It is my hope that the cleaning hacks I share can help guide you towards having more free time and less stress. Consider having cleaning supplies stored for easy access in every room possible. This alleviates the need to trudge across the house to find cleaning supplies when you enter each room. Consider setting up a decorative storage area in your main entertainment rooms so the cleaners don’t stick out like a sore thumb. Let’s face it, kids toys get pretty grimy over the years as everyday wear and tear happens. Stock up on mesh bags, toss all toys into this mess bag then into the washer and watch as they come out sparkly clean. The great thing about using mesh bags to clean toys is that your toys will be sparkly clean and mesh bags are reusable. Most moms have this on hand for every day kid scratches, but did you know you can use this to clean mirrors, windows and toilets too? This is the perfect hack to save time and money. Consider purchasing some spray bottles to have on hand with hydrogen peroxide in them for quicker access to cleaning. This time saving cleaning hack is great for moms who want to get rid of water rings on tables but don’t have the time to deal with it. Simply plug in that hairdryer and run over the water ring, it will be gone in no time! The ultimate in dust removal, use dryer sheets on baseboards to clean up pet hair and other dust that accumulates near the baseboards of your home. Bounce brand dryer sheets are also a great deterrent for mice. A dryer sheet takes merely a couple of minutes to get dust stuck on and then you toss it! There you have it! 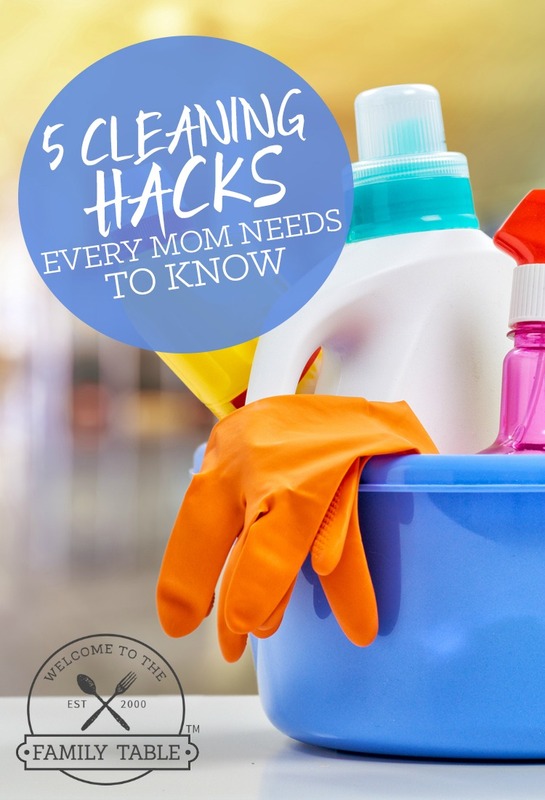 5 cleaning hacks every mom must know as a means to keep a tidy home without the stress. If you implement each of these cleaning hacks on a regular basis you will find you have more time to enjoy life with your children and family.